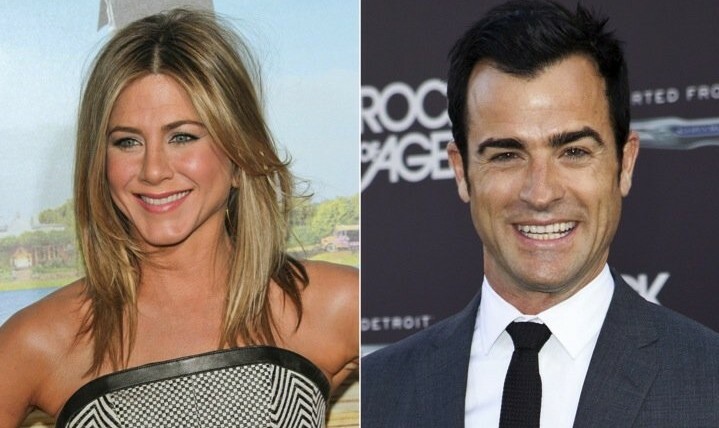 Jennifer Aniston and her new beau Justin Theroux took a big step in their relationship by deciding to become roommates. People reports that the couple is currently renting a two-bedroom house in the Hollywood Hills while searching for a more permanent settlement. “Jen and Justin are very excited about living together in their new home,” a source said. Aside from some privacy, the home, which Aniston rented Aug. 1, offers hardwood floors, a new ozone pool, spa and viewing deck. Aniston’s old home in Beverly Hills sold for $38 million. How does your relationship change when you live with your partner? 1. Time is of the essence: Most couples expect to be spending more time together when they move in together. Technically this is true because you have the night together, but you’ll be surprised by how much “quality time” is missing once the honeymoon period is over. 2. ‘Space: the final frontier’: If you’re a person who needs a lot of space after a disagreement, then you may want to reevaluate your living situation — or have a spare room. 3. ‘After the thrill is gone’: Similar to the beginning of your relationship, once the initial “honeymoon” period is over, a person’s guard is let down and his or her true character appears. This happens when you move in with your lover, except on a much larger scale. Act accordingly. What do you think are the pros and cons of moving in with your partner? Share your experiences below.